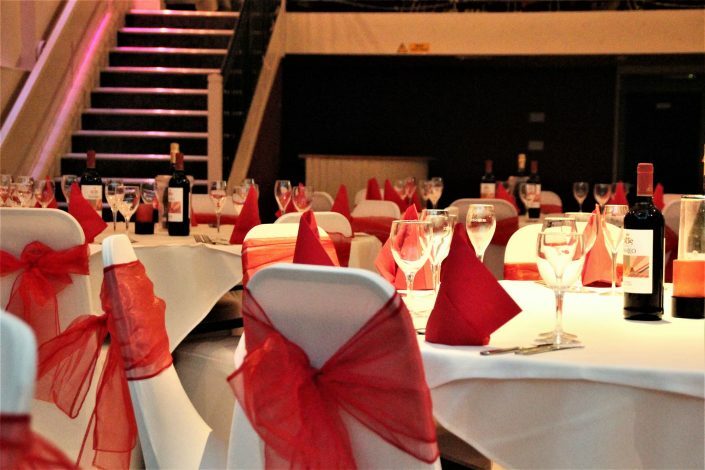 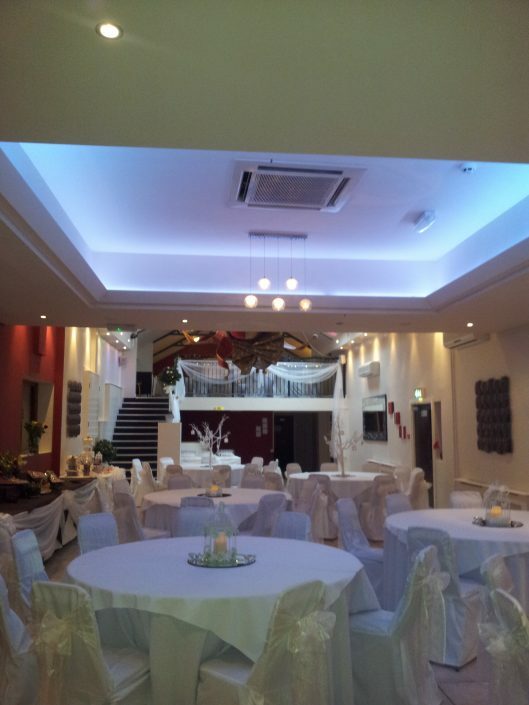 Our function room is entirely separate from the main restaurantand has its own bar, lounge and dance floor, Ideal for weddings, birthdays, christenings or private conferences. 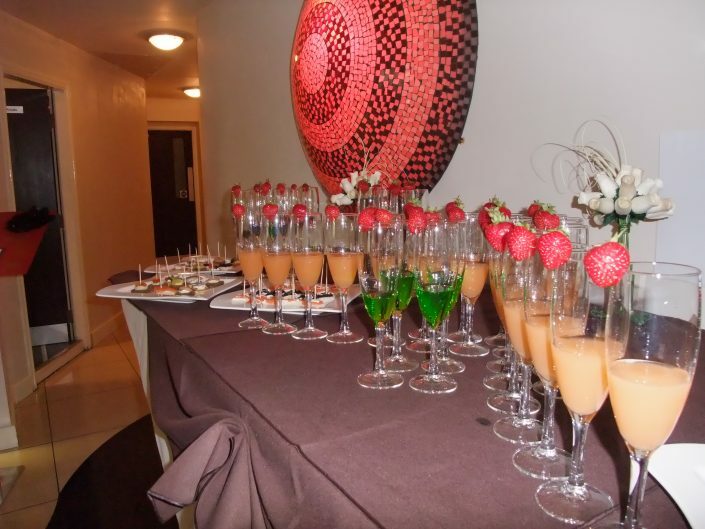 We can give a personal touch to your event. 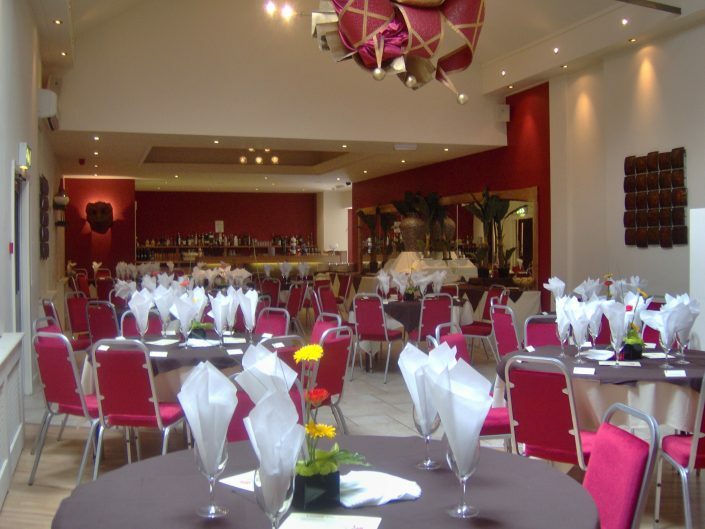 The room is also adaptable for small or large parties. 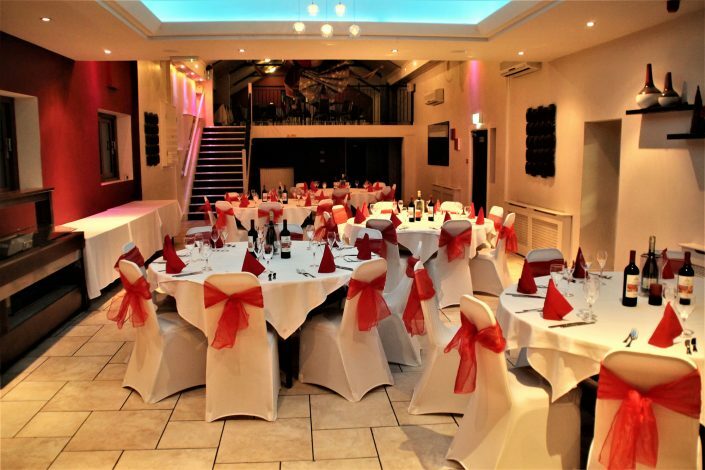 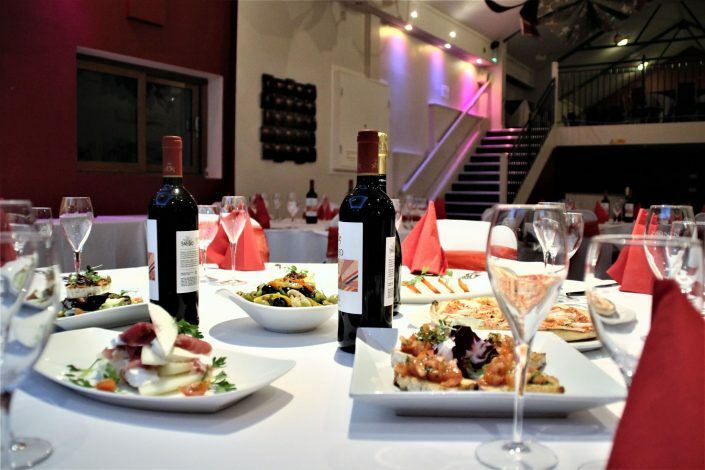 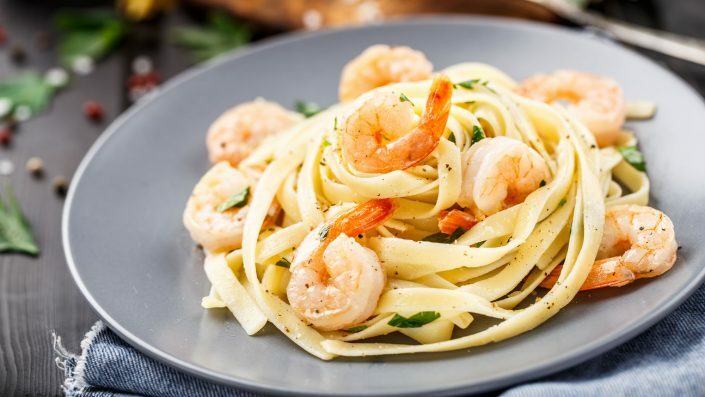 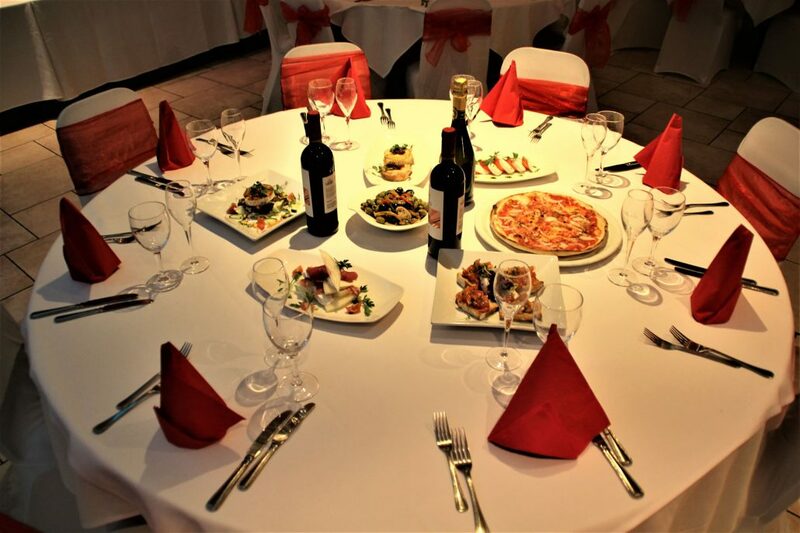 If you are interested in hosting your event at Tinos, please contact us for more information, or call on (01772)253888.